A lawyer practicing law in Phoenix, Arizona in the areas of tax law, estate planning, probate, real estate, and corporate matters. 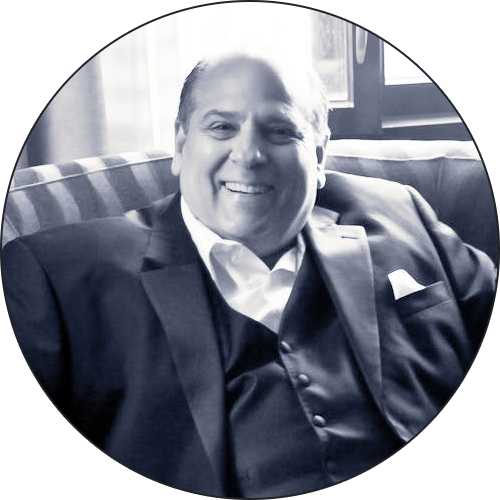 I have practiced more than thirty-five years in the areas of tax law, estate planning, real estate, corporate LLC matters, and bankruptcy. I earned a Masters of Law in Taxation from Boston University and worked for a big four accounting firm in their tax department. 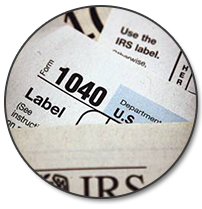 I have represented hundred of individuals and entities in a wide variety of tax matters. My practice includes representation before the US Tax Court, representation in the US Bankruptcy Court, before the IRS, and Arizona DOR. I have done many tax appeals, tax audits, offers in compromise, innocent spouse cases, employment cases, 100% penalty and a wide variety of other tax matters. Our office is frequently involved in sophisticated business transactions. In 2008, I was real estate counsel for the entity which developed the largest solar energy plant in the United States. I have appeared in the Arizona Court of Appeals litigating significant issues concerning the rights of HOA's, and have represented dozens of HOA's over the years. 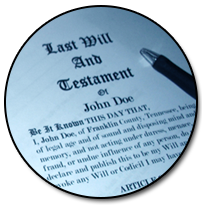 I have a substantial estate planning and probate practice, having prepared hundreds of estate plans. 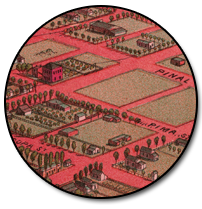 I recently litigated a significant probate issue in the Arizona Court of Appeals. I have litigated several vulnerable adult cases, will contests, breach of fiduciary duty, gaurdianship and converatorship matters, and other trust and probate matters.